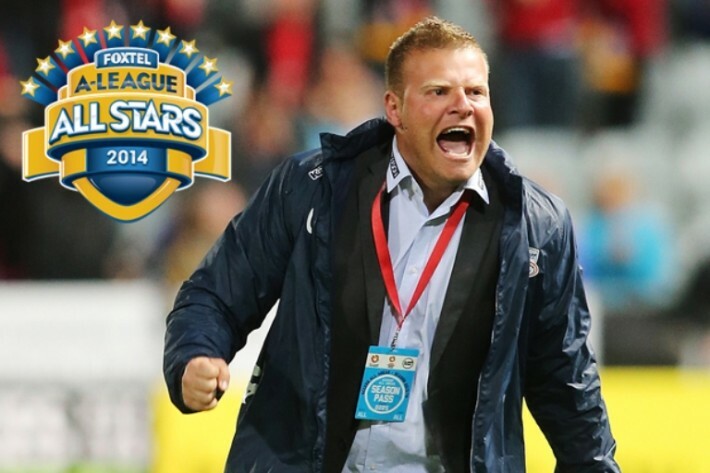 Foxtel A-League All Stars coach Josep Gombau says his team should have beaten Juventus but is convinced his local stars shone and in doing so, showed the Hyundai A-League’s quality to the world. Speaking before flying back to Adelaide on Monday to resume his season with the Reds, the Spaniard was blunt about who stole the show in Sunday night’s 3-2 loss to Juventus at ANZ Stadium. “Honestly, yesterday I feel we can win,” he told reporters. “And I don’t see this difference between Europe and Australia. My team is the best players in the league, not a club. And we also just have ten days to work with them. “But you see the game and ask ten people who played better, and eight or nine say the All Stars play better than Juventus. “At the minimum we deserved a draw but that’s football,” he added. Like the Socceroos at the World Cup, the All Stars caught the eye but were undone by the undoubted quality of their opponent who grabbed two late goals to seal a slightly fortunate win. Adelaide United ’s Marcelo Carrusca opened the scoring inside the first ten minutes before a second half equaliser from Fernando Llorente got the Italians back in the contest. Then inside the final 15 minutes, Wanderers striker Tomi Juric with a thumping drive gave the local side a sniff of a famous win. But two late power strikes to first Paul Pogba then Pepe sealed the win for the Italian champions. But it was the manner of the performance that pleased Gombau – a coach who has impressed many during his time with the All Stars. “We showed the kind of football we can play here in Australia and we project our image of our football to all of the world,” he said. “If you show you can play football, and understand the game, with this culture in a country where football is not a major sport, but now in this moment the quality of football in Australia is very high. “We show this in the World Cup and now we show this in the All Stars. “The tactics were spot on,” he said. “The coach did very well bringing us together and the players followed what the coach said and we took that out onto the field and that showed. 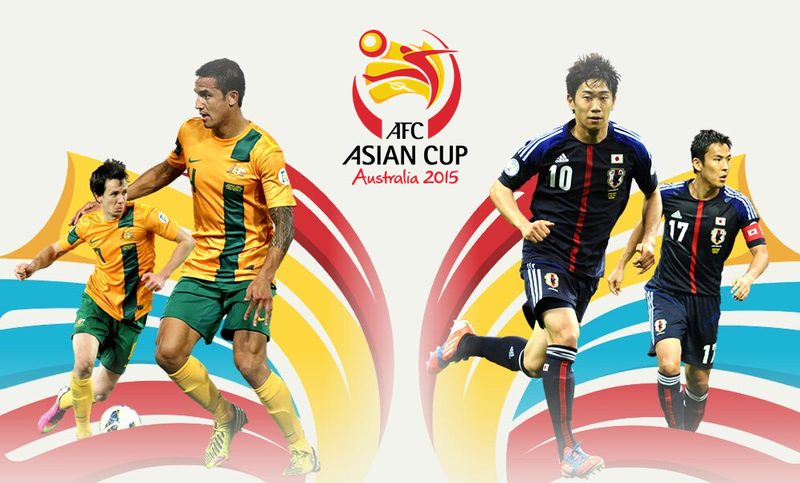 © 2014 Football Federation Australia | This article first appeared on footballaustralia.com.au on 11 August 2014. Liverpool under Jurgen Klopp: What changes has German made at Anfield so far?